Summer’s over, but lovely music’s still kicking around compliments of the voice of Brittany Howard and the Alabama Shakes. It’s really refreshing to hear women led music that actually rocks. What a voice! Yet another act I breezed by at Sasquatch! Ages ago I asked a pal for a song recommendation. He thew this tune, “A Walk” at me. I really should invest in this album because I’ve listened to it so much. I had the lovely opportunity to see them play Sasquatch! earlier this year. I was completely taken away but I’d see them again now, given the opportunity. December 8, 2012 I took a risk to go see the National with Neko Case and Wye Oak at the Air Canada Centre. I don’t really care for the ACC, but I had heard incredibly good things about the National’s live show and I adore Ms. Case in every way possible. After being completely blown away by their performance and the experience of it all, I on a whim bought tickets for one of their week-long residency at the Beacon Theatre in New York. I managed to get a half decent seat about twenty rows back in the orchestra. The seat wasn’t anything impressive, but it was more than I could ask for just a week before the show. In experiencing a show of their tour so recently, I knew exactly what to expect. For the last tune, I bolted to the front to hear their unplugged version of “Vanderlyle Crybaby Geeks.” I know, it’s a ridiculous name but the tune is incredibly infectious. I recently started working at a record store here in Guelph and I soon learned that all my coworkers are either indifferent or they completely detest the National. Now, I get it, Matt Berninger’s vocals are a touch weird. Not everyone’s accustomed to a far reaching baritone… But I think it works. In fact, over the last eight months or so I feel deeply in love with the National’s album High Violet. It’s so rare that I am able to connect so whole heartedly with an album from start to finish. So hot news with the band these days is that they’ll be “opening” an Obama speech come September 1 in Des Moin, Iowa. I told myself last year that I will go out of my way to see this band at least once a year. 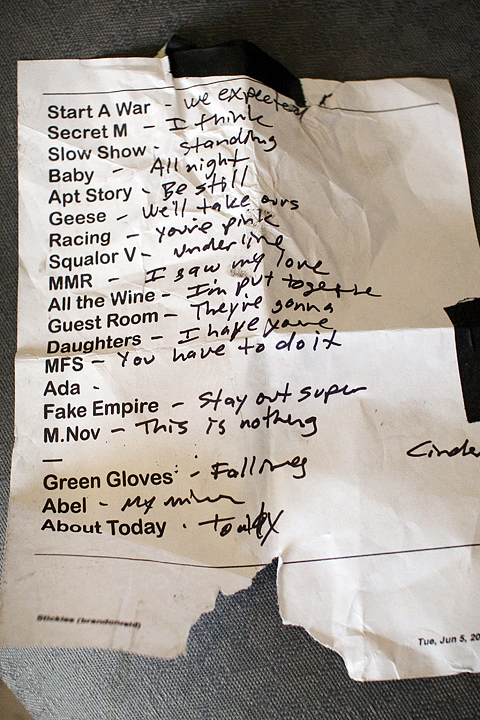 The follow picture is band t-shirt of the National’s tune “Mr. November,” which the band dubbed the President back in 2008. I had a slight worry today that my trip would be largely music free. After picking up a copy of the Minnesota weekly magazine Vita.mn, I found posted on the first page was a free S. Carey show who plays drums for Bon Iver, for free in a park. I’m not sure how I feel about biopics. Sometimes, I feel as though it’s a bit of a stretch and perhaps a display of flogging something people just can’t let go of. Perhaps this ain’t such a bad thing for an artist I think is all around, largely unappreciated – Jeff Buckley. 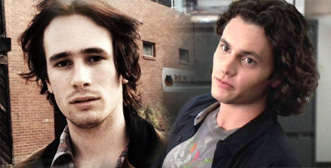 I’m pretty amazed to find that Gossip Girl guy, Penn Badgely is playing Jeff Buckley in this film. We’ll see how he sizes up. If I only had speakers here, I could say a few bits more about this, but here’s a clip of Badgely playing Buckley’s rendition of “Lilac Wine.” The comments read well. I like Ted Leo, I posted yesterday about and conicidently the Leo’s going on tour this fall. Beyond his rather large sized gig at the Danforth Music Hall in Toronto, Leo tweeted that he’ll be “visiting yr living rooms, basements, punk spaces, and VFW halls.” Classy guy. I remember swapping stories with a pal about Leo almost playing a gig in a venue near the Flour Barrell in downtown Guelph (or someone that played with Ted Leo). In some way, Ted Leo was associated with. 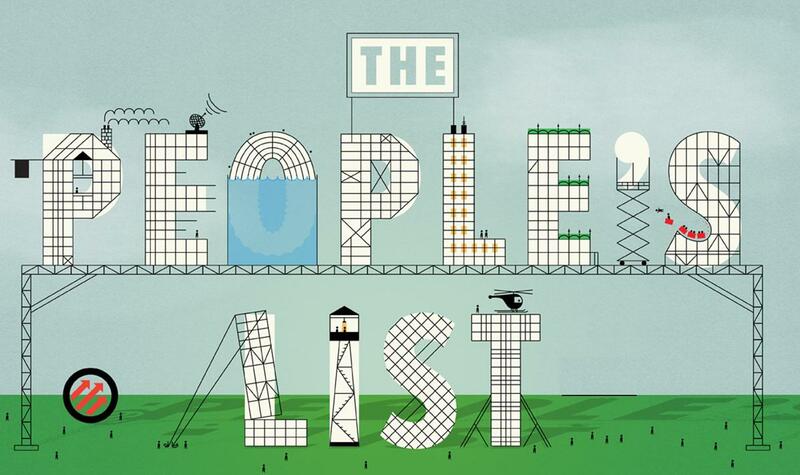 I like this list for a number of reasons (http://www.pitchfork.com/peopleslist/). I find it interesting to note all of the gaps in the music I listen to as there’s just so much more to get my hands and ears on. I feel a little puzzled to in regards to this list because music taste is so so so so SO subjective and Pitchfork has such a niche taste of music and a surprising eclectic audience. Regardless, this list has very nicely acknowledged some albums that are near and dear to my heart. The campaign, obviously heavily sponsored by Converse dominated the results page. Very stylish and rather classy. I took the advertisement out in the image above, see if you can spot where… I’m getting pretty good at Paint.